After Alana Nichols, a Paralympic athlete in Wheelchair Basketball, Sprint Kayaking, and Alpine Skiing, won three gold Olympic medals, she decided to take her game beneath the surface. While attempting a back flip on her snowboard at the age of 17, Nichols suffered a spinal cord injury. Since then, she’s been an advocate for people with disabilities and appeared as the guest on a countless number of TV shows from The Today Show to Late Night with Conan O’Brien. She’s also won the first ever all female adaptive surf competition in history. 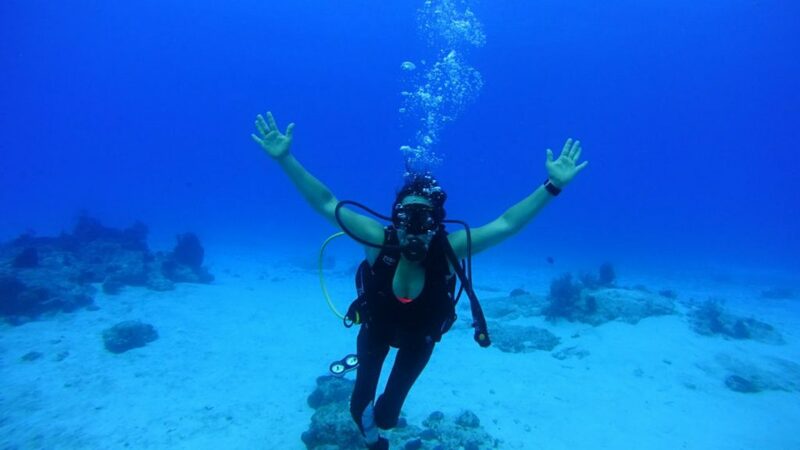 With an abundance of energy that any athlete would envy, Nichols recently added scuba diving to her skill set. 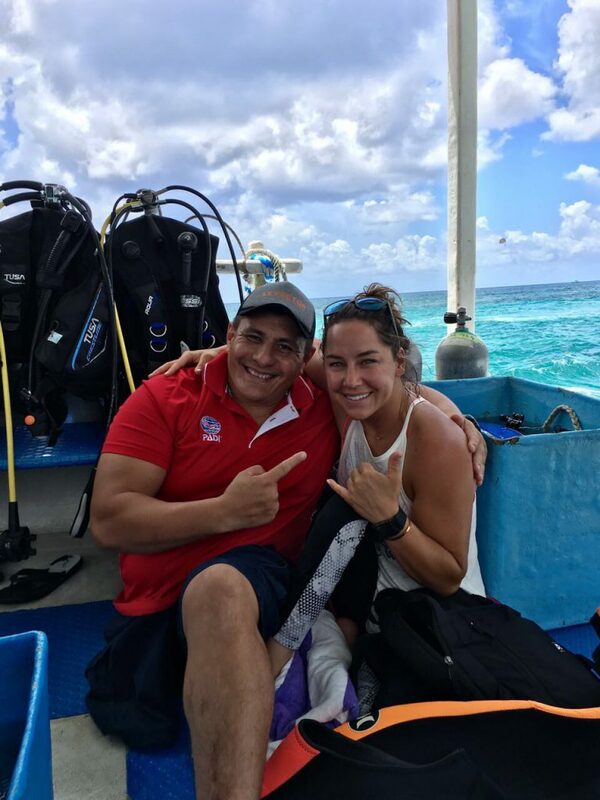 For her PADI Open Water certification, Nichols looked to PADI AmbassaDiver Leo Morales, a PADI Open Water Scuba Instructor based in Cozumel. Having lost his leg to Cancer in 2008, Morales and his team specialize in turning people with disabilities into divers. Since then, Nichols has found herself cruising along drift dives and hanging out with sharks, turtles, and even an entertaining octopus. 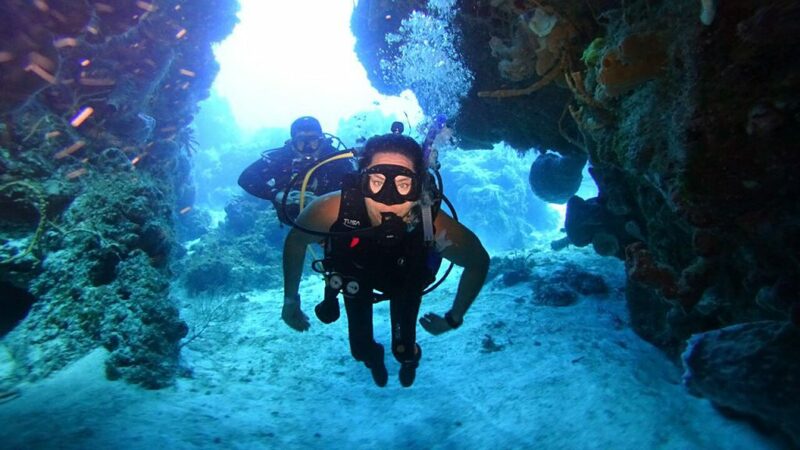 But it’s not just the marine life that Nichols loves about diving; it’s the challenge and the chair-free freedom that she gets from the weightlessness of the water. But she’s not stopping there. After ski race training this fall for the Winter Paralympic Games in 2018, Nichols plans to spend the rest of her winter earning her PADI Advanced Diver certification. Ready for a warm water getaway, she’s also added Fiji and the Great Barrier Reef to her bucket list. 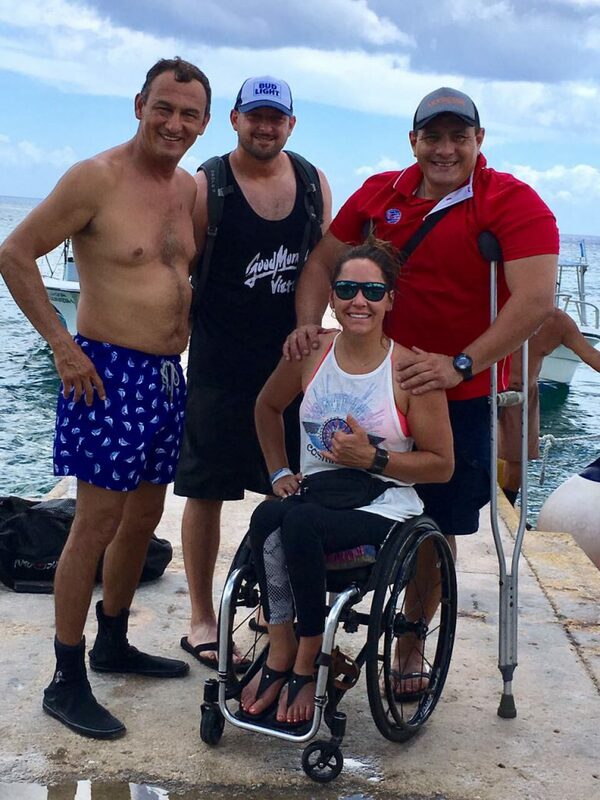 And while it’s clear that Nichols has fully embraced the diving world, she also works hard to mentor other divers with disabilities. Nichols is equally enthusiastic about the new PADI Adaptive Diver Specialty certification and plans not only to participate in the program but also to become an instructor. 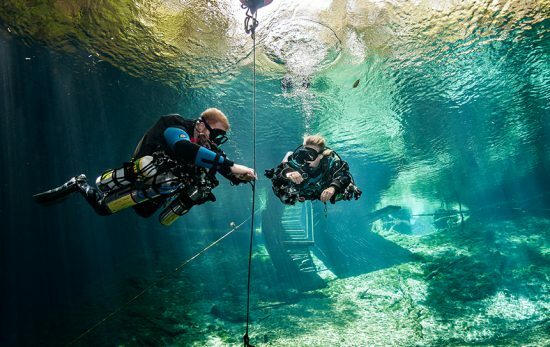 “The Adaptive Diver Specialty will be encouraging to those with any hesitation and give them an extra boost of confidence knowing that they are in experienced and educated hands before, during, and after a dive,” she says. For a woman that grew up on her snowboard in the high desert of New Mexico, the ocean has proven to be a place of peace not just for her, but also for the adaptive diving community as a whole. With so much excitement about the future for adaptive divers, there’s no question that this is one athlete that will be a driving force behind that movement. Click hear to learn more about PADI AmbassaDiver Leo Morales and watch his My PADI Story. 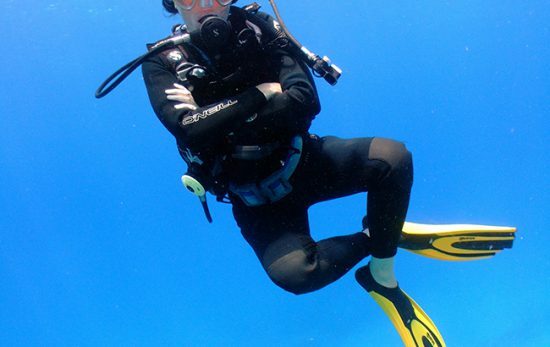 What’s the Difference Between Technical Diving and Recreational Diving?